Some of my absolute favorite shadows are neutrals I can wear with anything. They come in palettes, singles, or even cream formulas. I wanted to share a couple new picks from my collection today that are completely different formulas, but are quick and easy for any day of the week. Jordana Made to Last Liquid Eyeshadows | If you read my recent post about Jordana, you know I'm a fan of their neutral eyeshadow palettes. The formulas are fantastic and the price point is even more impressive. I was really intrigued when I saw they made liquid shadows as well. The two shades I have are Immortal Metal and Around Town Brown. Each comes in a .23 oz tube and a flexible doe foot applicator. They're really smooth and easy to apply and then blend with your fingers or a brush. I was really impressed with the longevity of these shades too. They don't budge at all once set. You can wear these shades on their own or combined with other shades in the line. These two shades in particular are great for fall basics and to throw in your bag for travel too. 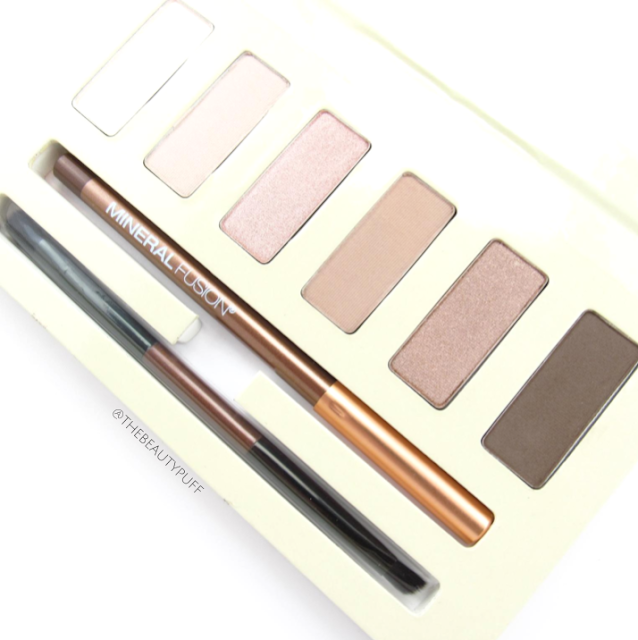 Mineral Fusion Enchanted Eye Palette | No neutral shadow post would be complete without a palette! This is the first palette from Mineral Fusion I've tried and wow, I absolutely love it. 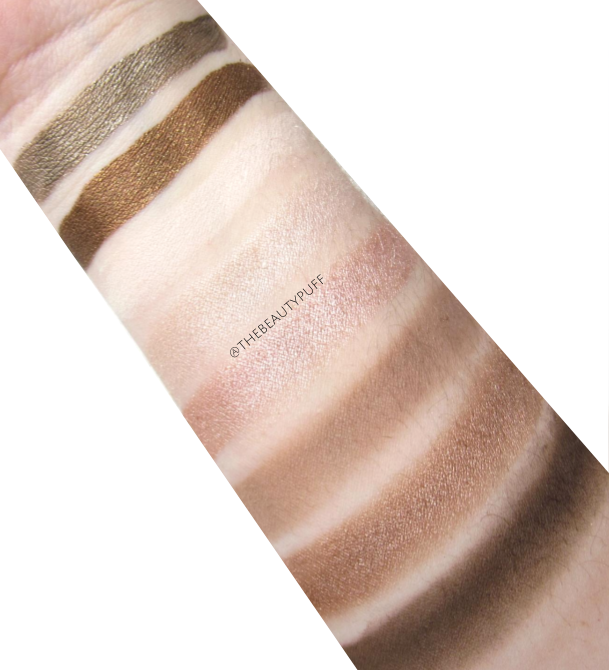 The shades are buttery, blendable and really pigmented. The formula is gluten, phthalate, paraben and artificial color free. And as with the rest of the line, cruelty-free as well! The shades include a matte ivory, satin light taupe, shimmer rose, matte tan, shimmer bronze, and matte espresso brown. I've created so many looks with this palette and I love how it comes out every time. It's a fantastic range of versatile shadows every beauty lover needs in their collection! 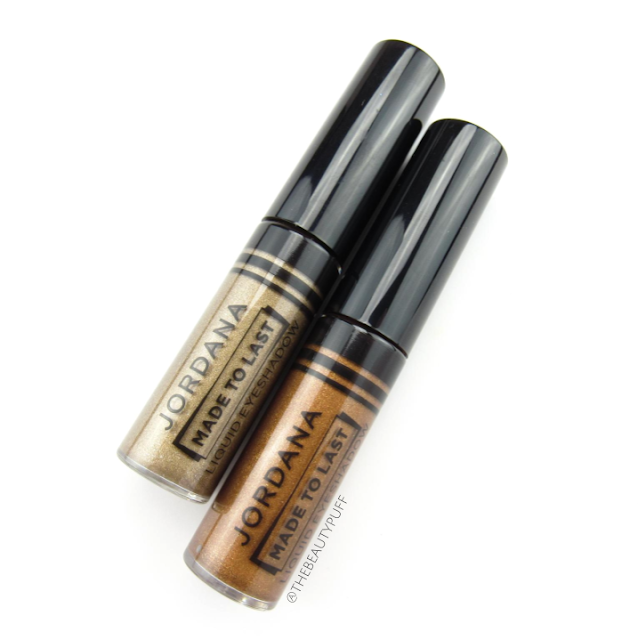 You can find the Jordana Made to Last Liquid Eyeshadows here and Mineral Fusion Enchanted Palette here. Happy shopping!